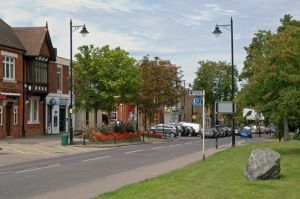 Chislehurst is located within a wealthy part of south east London and is is part of the borough of Bromley. There are a number of memorable landmarks within the area such as Chislehurst Caves which were used as an air raid shelter during the war, and then in later years for rock concerts and other forms of entertainment. The A222 provides access for road users while Chislehurst train station links Sevenoaks and Charing Cross. 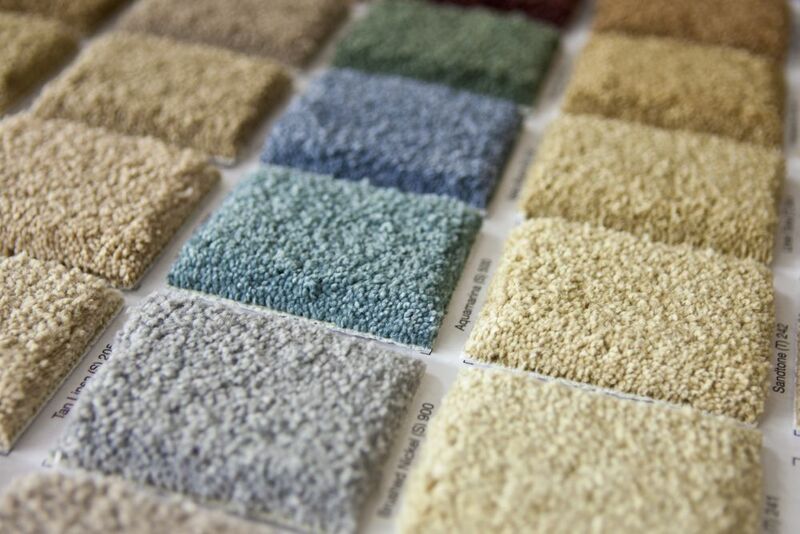 Cherry Carpets guarantees excellence in service when it comes to fitting quality flooring of all kinds. We have well-trained professionals and you can look forward to us fulfilling any of your requirements in carpeting and flooring. 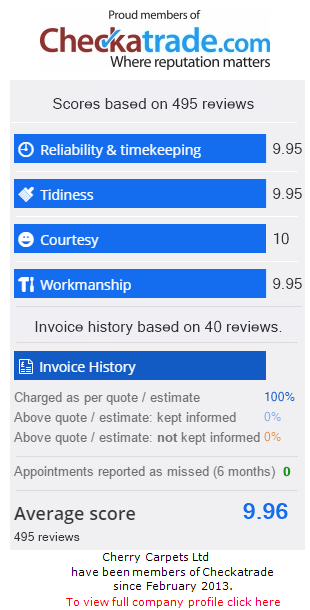 Furthermore, you can also be certain that we will deliver exactly what you like even if unsure of it, since we offer great advise on such matters. Chislehurst, Kent is among the locations where we extend services and at cost-friendly rates. High-quality underlay cuts down greatly on noise-generation, providing superb gains of comfort into any home. Cherry Carpets singles out its suppliers with great care so as to ensure that clients end up getting perfect satisfaction through our service. A floor made of wood has aesthetic and durability gains once installed in the home. Changes in colour for instance occur naturally as time goes by, which makes the floor attain a distinctive appearance. Our fitters are able to undertake precise evaluation of your flooring needs and install the ideal kind of floor you like. We are committed to procuring wood of high quality from trusted suppliers and will keenly address all your flooring needs. Laminate flooring has applications which are very practical and of versatile nature. We utilise materials sourced from reliable dealers who supply high-grade materials. This fact alone appreciates the worth of your home, affording it great appeal and sturdiness. 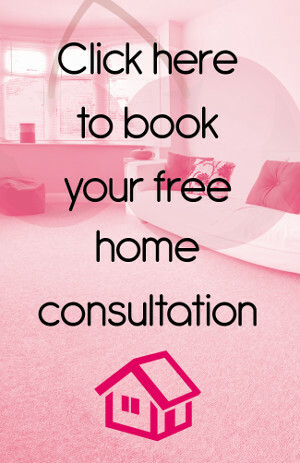 Fitters from us can visit your home and conduct some evaluation, prior to installing laminate flooring. This type of floor provides the strategic advantage of easy cleaning operation. You can then clean up without hassles and regain the original state of floor surface. Dust-sensitive people should enjoy utilising this floor since it hardly sustains dust. Vinyl flooring can be extremely beautiful and presents a luxurious look. Amtico and Karndean form a list of the few suppliers of high integrity offering trusted products that deliver superb aesthetic and durability characteristics. Cherry Carpets have on staff full-time members equipped with expertise of fitting in different tile forms into any home. You can anticipate experiencing cosiness from the work they perform right from the beginning to ending. Flooring made of vinyl material forms a fabulous selection for anyone keen on using a synthetic surface. This comes with benefits of gentility and durability. Another floor-variety that delivers unique benefits is Linoleum, owing to both its natural and biodegradable elements. We offer such floors as well, which have been prepared with diverse raw materials in addition to linseed oil. Such floors do not get corroded by water, implying they fit into your places like bathroom and kitchen in ideal manner. The exact kind of floor you desire can become a reality if you utilise custom and bespoke fittings which we provide. Cherry carpets meet expectations of its clients to the letter and we are open to serve you in any desirable manner as pertains to flooring matters.